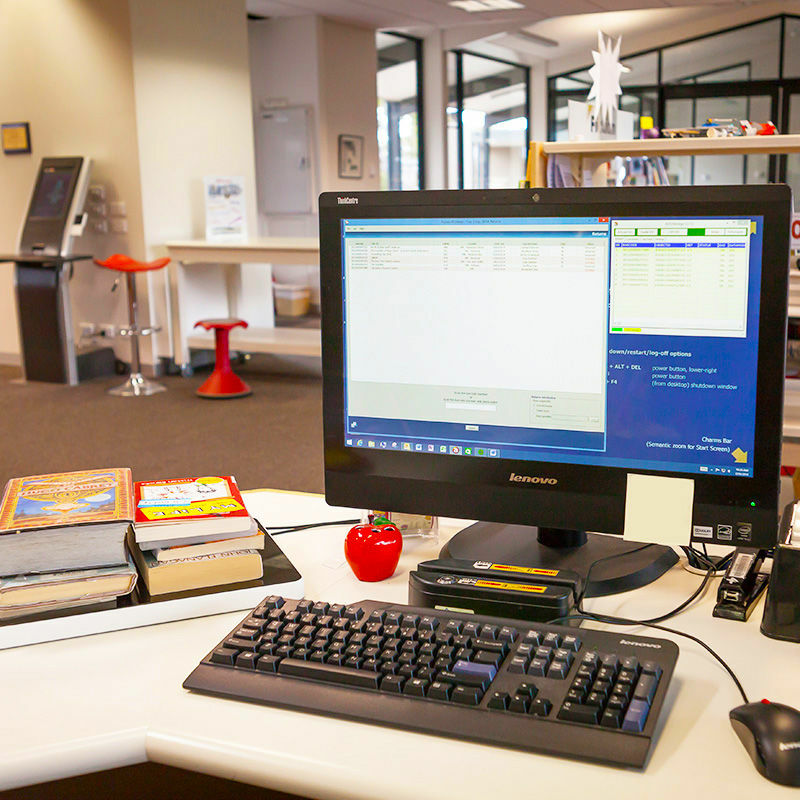 Lib-Chip™ hardware and software solutions, based on the 13.56 MHz range, are exclusively produced for use in libraries to create ergonomic materials handling for staff and greatly reduces the time spent processing resources. A complete RFID solution includes; self-loans systems, staff workstations, hand held readers, security panels and even sorting robots. Self-loans systems are designed to speed up the loans and returns process by allowing patrons to carry out this process themselves. They can be modular in design to fit into your existing cabinetry or we can provide the cabinets. 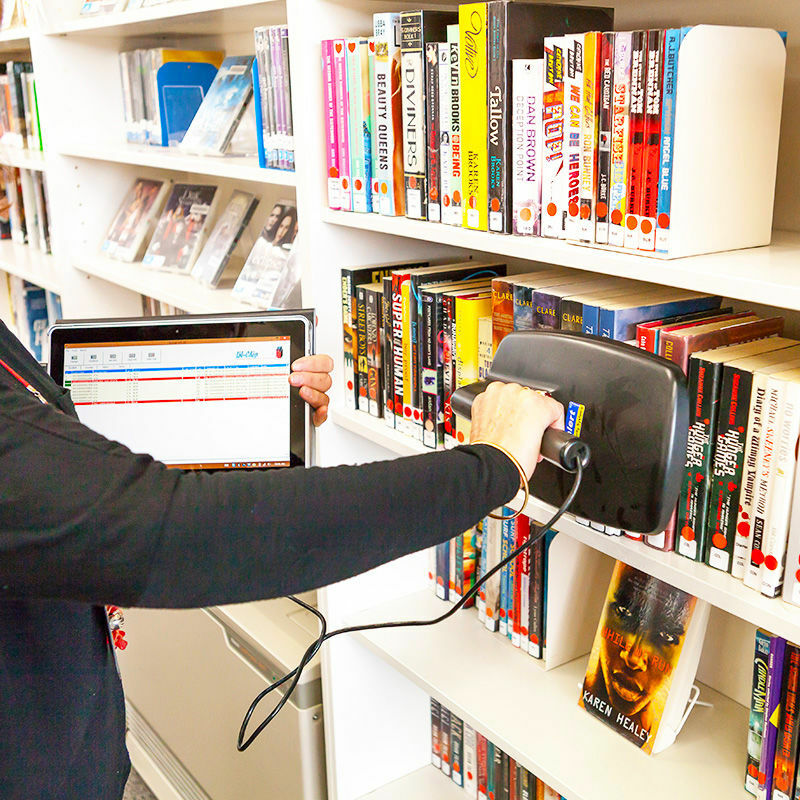 Lib-Chip™ staff workstations along with the Lib-Chip™ Hand Held Unit will greatly reduce staff time spent lending items, finding items and sorting items. Both the workstation and the hand held can be used to read / write data onto the RFID chip. There is multiple security panel (antenna) options available in our RFID range. 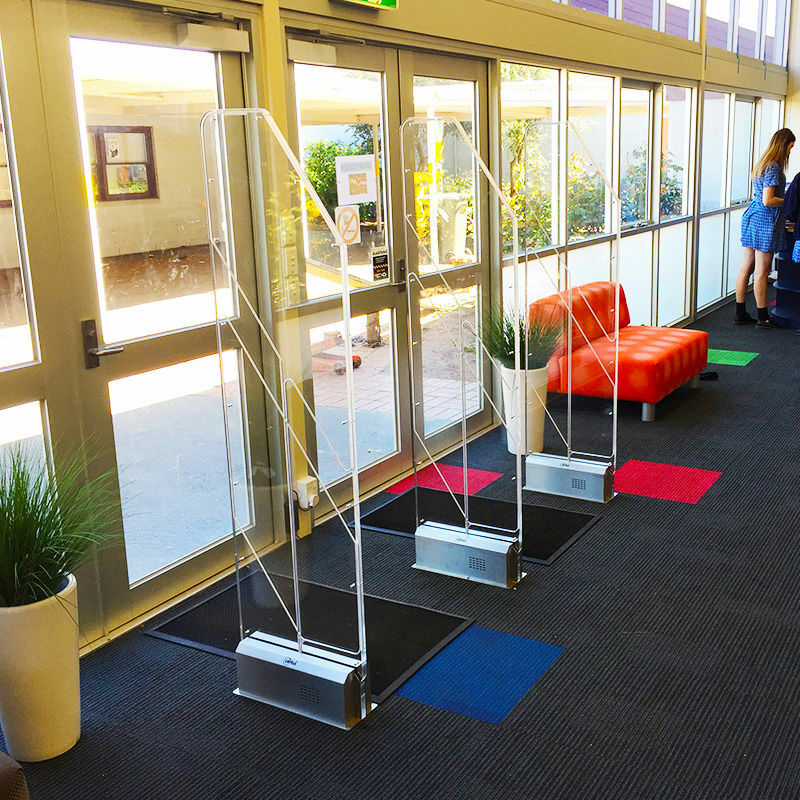 The range starts with our standard panel, being a robust polyurethane composite and goes through to our crystal clear Plexiglas® panel, the ‘Sail’. Return conveying and sorting systems are convenient for both busy library staff and library patrons. 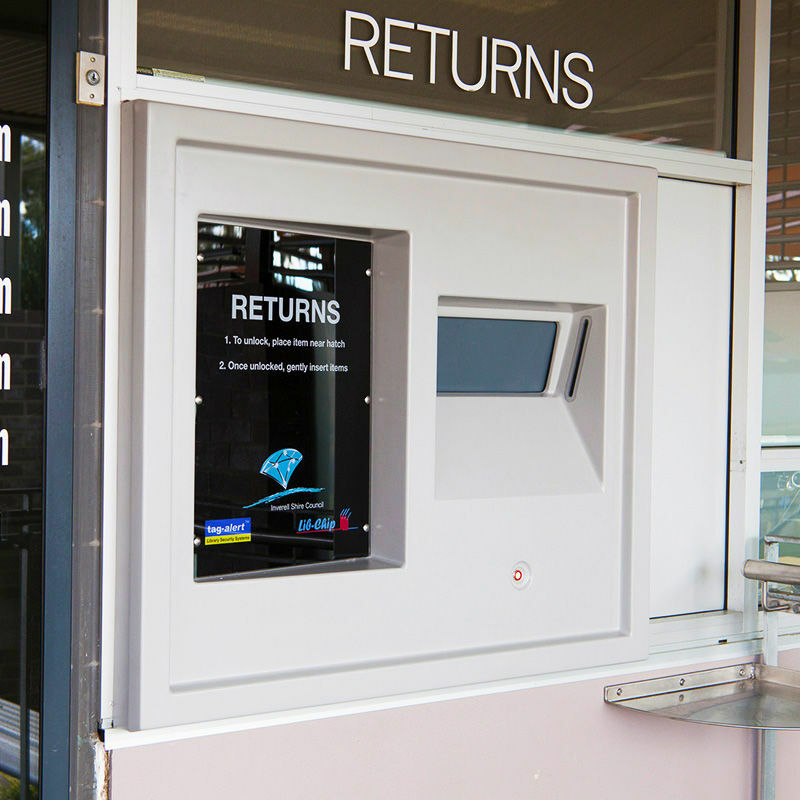 Completely automated return and sorting systems are configured to the individual requirements of your library. These sorting systems can have 24 hour availability including weekends.